Los Patios Hotel is a 4* hotel located in Cabo San Lucas, Mexico. It features 76 rooms and swimming pools. At Los Patios Hotel, guests can easily leave all stress behind in an intimate and charming setting that invites you to relax. 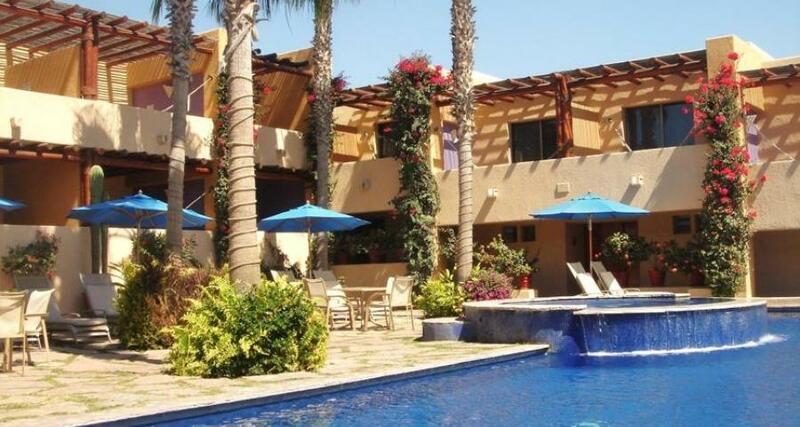 The property is situated in an extremely beautiful setting near the Sea of Cortez. Don't wait any longer to book your stay at this charming Los Cabos hotel whether you're traveling on business or on vacation!